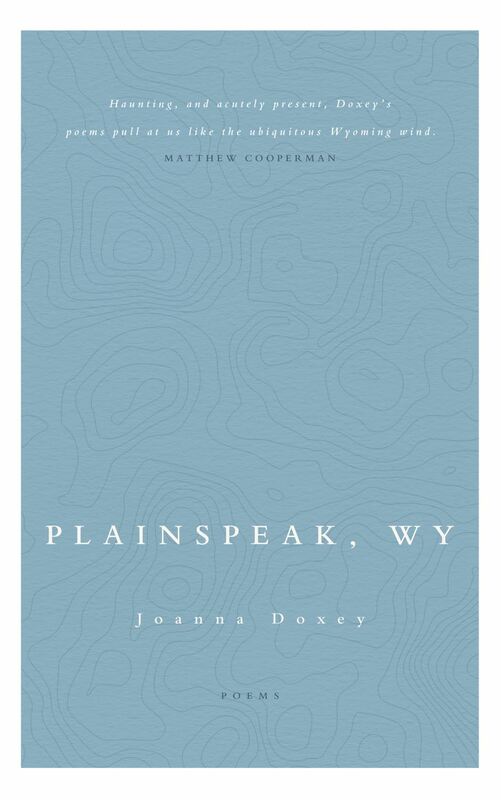 Residing in the brutally harsh winters of the Wyoming landscape, Plainspeak, WY is a rumination on self as wilderness. A book of juxtapositions, Doxey leans on the glacial with its inherited dirges and ostensible timelessness, contrasting stoic rock with lamenting body. Ultimately, it is a book of recollection, of broken hearts, and slowly changing landscapes. Joanna Doxey holds an MFA from Colorado State University. 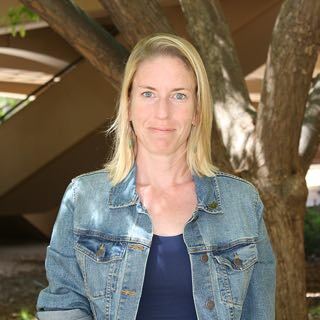 Her work has appeared, or is forthcoming, in Yemassee , Matter Journal , CutBank Literary Journal , Tinderbox , and Denver Quarterly . She lives in Fort Collins, Colorado.